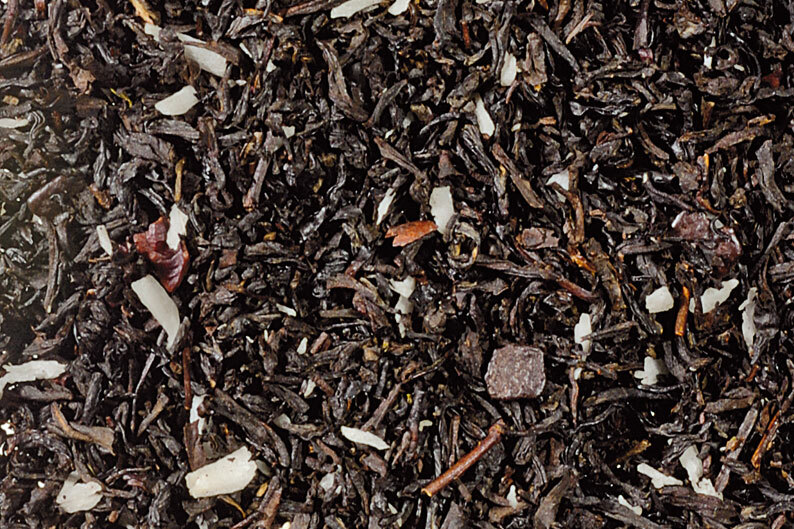 This naturally decaffeinated black tea is blended with savory spices of cardamom, mint, cinnamon, nutmeg, clove and tellicherry pepper. 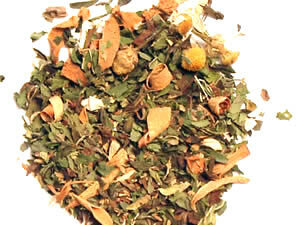 Fantastic hot or cold. 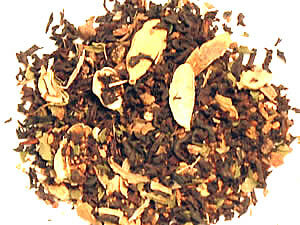 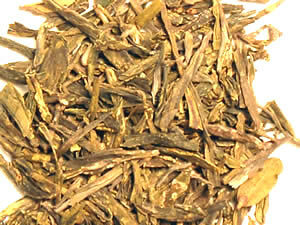 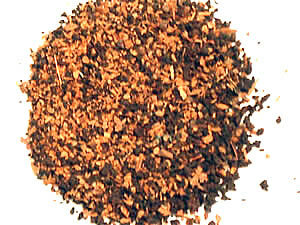 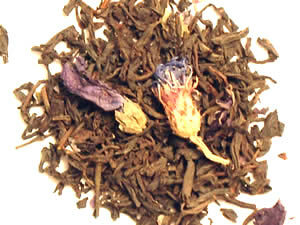 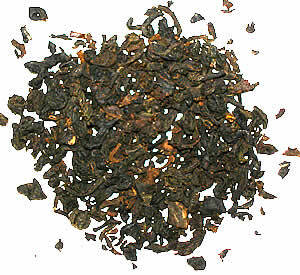 Check out the chai main page for complete brewing instructions and blends.